The appropriate size solid sample is weighed and inserted into a micro bomb. The bomb is then charged with the appropriate reagents to completely digest the sodium compound. The apparatus is clamped shut and heated in a flame for 60 seconds. The contents are washed out and diluted. 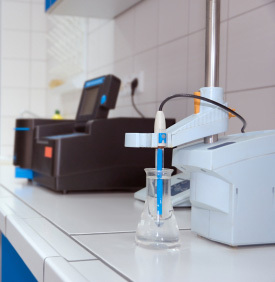 The readings taken with the electrode are compared against readings from two dilutions of Na standard. Thus a standardization check is done every time sodium is determined. With air-sensitive and/ or liquid samples digestion is done after sealing the sample in a Sn Capsule. 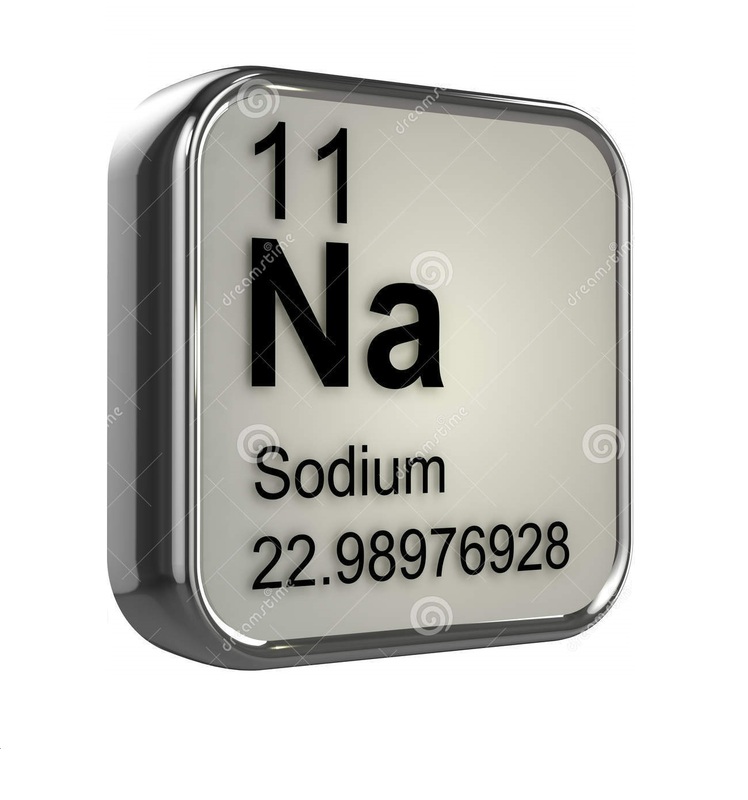 Sodium is a complex and labor intensive determination. It is important to note that the sample does not come into contact with glass through out the process. Aluminum and -OH are the only know interferences. Strong base is circumvented in the dilution process. Atomic weight 22.98976928, Atomic Number 11, Melting Point 97.72 C, Boiling Point 882.85 C.
Sodium, is the chemical element in the periodic table that has the symbol Na and atomic number 11. Atomic Sodium is univalent and is the most chemically reactive and electronegative of all the elements.